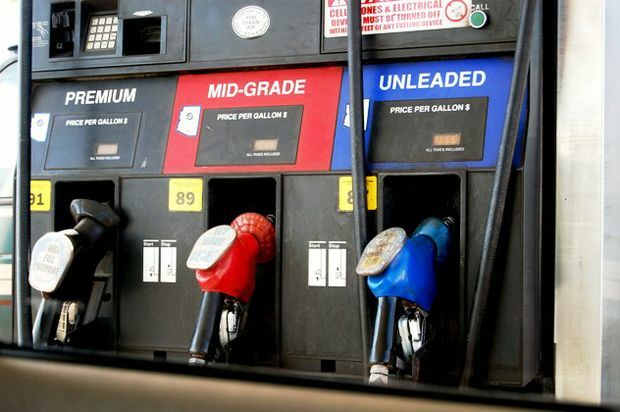 (Coppell, TX) – According to new AAA research, American drivers wasted more than $2.1 billion dollars in the last year by using premium-grade gasoline in vehicles designed to run on regular fuel. With 16.5 million U.S. drivers having used premium fuel despite the vehicle manufacturer’s recommendation in the last 12 months, AAA conducted a comprehensive fuel evaluation to determine what, if any, benefit the practice offers to consumers. After using industry-standard test protocols designed to evaluate vehicle performance, fuel economy and emissions, AAA found no benefit to using premium gasoline in a vehicle that only requires regular-grade fuel.